Getting traffic to your website or blog isn’t easy. It’s even more difficult if your site is new; you have to depend on other referral traffic sources as you won’t get much traffic from Search engines. However, you can get some referral traffic from social media, guest blogging and blog commenting. But if you want some good referral traffic, you should join blogging communities. 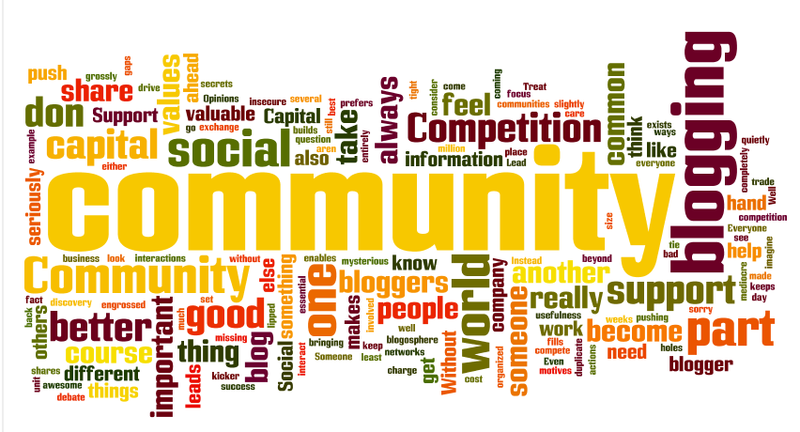 Blogging Communities helps you to promote your blog without much effort. What are blogging communities and why you should join it? 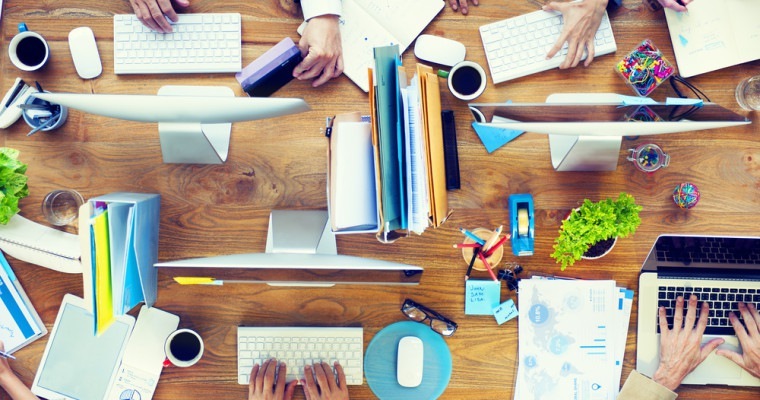 Basically, blogging communities are like social networks for bloggers. Where we can meet and interact with other bloggers, engage and drive a good amount of traffic to our blogs. Since blogging community members are real bloggers, we can share our thoughts and ideas with them. Helps you to meet and build relationship with other bloggers: This is one of the best benefits of joining blogging communities. You get to meet new faces and bloggers everyday. Share your post: you can share your recent post to the community and get traffic. Get backlinks: usually blogging communities have good page rank and domain authority. You get some high quality link juice. Drive massive traffic to your blog: if you get some up-votes to your submitted post, you can get massive from these blogging communities, the key is to stay active on these communities. Get new trends: since people are sharing their latest posts, you’ll get insights of new trends and ideas. This will help you to improve your blogging knowledge. BlogEngage: BlogEngage is the best and most popular blogging community founded by Brian Belfit. It is the best place to create relationship with fellow bloggers and to get more exposure and traffic to your blog posts. Blogengage has huge numbers of members and it’s still growing day by day. It has some premium features like chat rooms, private messages, groups etc. So, if you are struggling for getting traffic to your blog then blogengage will be the best place for getting quality traffic. Blokube: Blokube is another best premium blogging community founded by Devesh (A young talented blogger). Blokube has also some premium features like Blog Syndication, Private Messaging, Share and Comment, Create Groups etc. Your posts can also appear in its home page by getting maximum up votes. DoSplash: Dosplash is also one of the popular blogging community by Jane Sheeba (From ProBloggingSuccess) where you can promote your blog posts and can connect with other bloggers. Your posts can also be featured on dosplash by posting quality contents. DoSplash provides its members to promote their blog posts and get high quality backlinks from it. Kingged: Kingged is another powerful blogging community where you can share your blog posts and moreover you will get high quality backlinks from it so that you can rank higher on search engines. Apart from this kingged also rewards it’s members by dropping comments, viewing posts etc and it also organised giveaways and contests to their members. Indiblogger: Indiblogger is a blogging community where you can interact with other Indian bloggers. Indiblogger has lots of active members so that you can get more exposure and traffic to your blog posts and it also has some unique features like IndiVine, Meets, IndiSpire, IndiRank etc. but you have to be Indian to join Indiblogger. Bizsugar: Bizsugar is another highly rated blogging community and it has a large numbers of active members from across the world. The blog community uses voting system means the more up votes you will get on your posts the more higher your blog posts will appear in the homepage. ManageWP: ManageWP is a great and fastest growing blogging community where you can meet with like minded bloggers and developers. If you post articles related to WordPress then ManageWP will be the best place to get referral traffic.